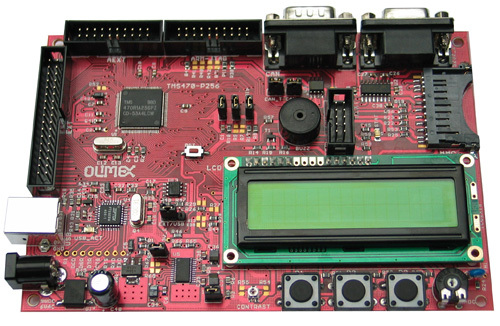 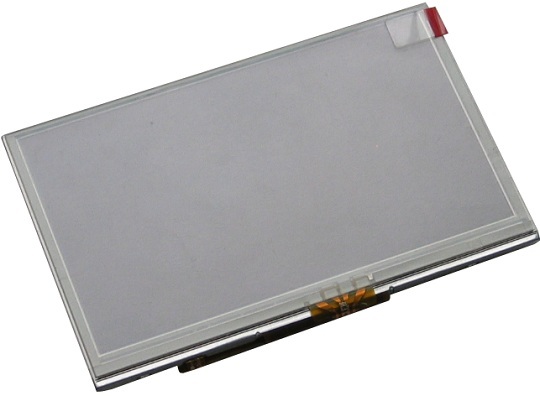 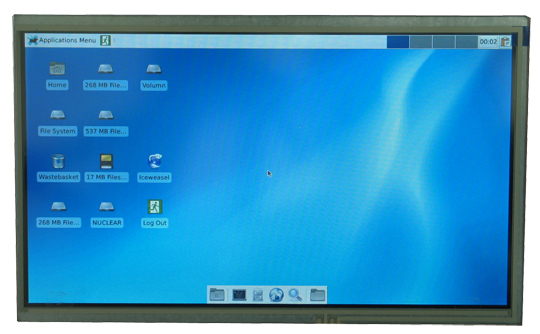 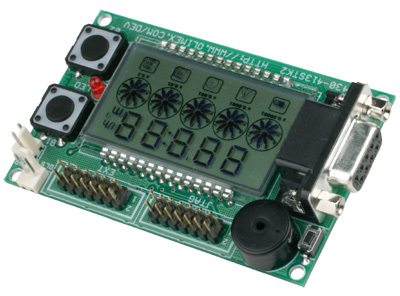 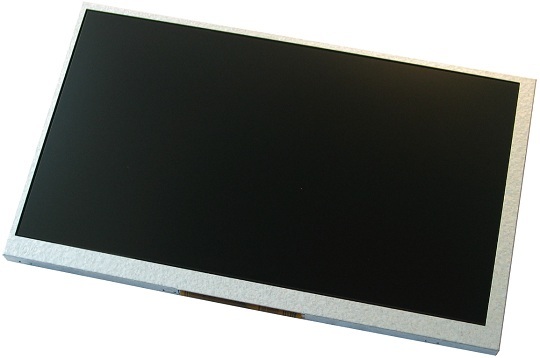 Retired products are those who has new better version like A13-LCD10 for instance replaced by LCD-OLinuXino-10, or boards which are with old obsolete processors which are impossible to buy. 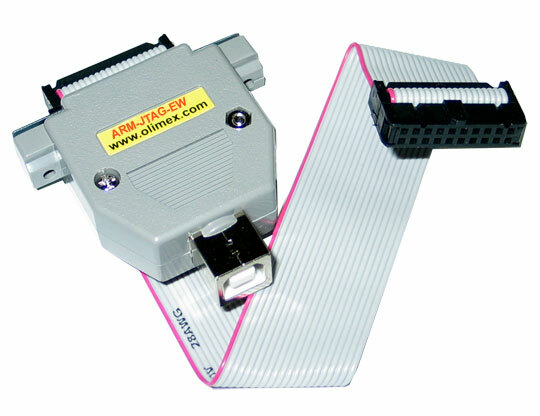 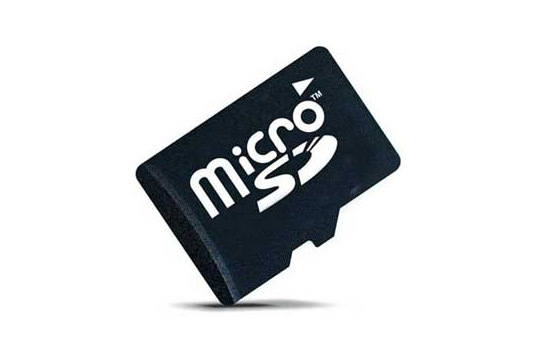 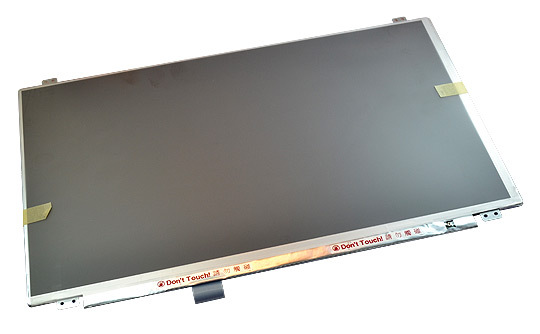 Some boards which has demand just few per year also are obsoleted. 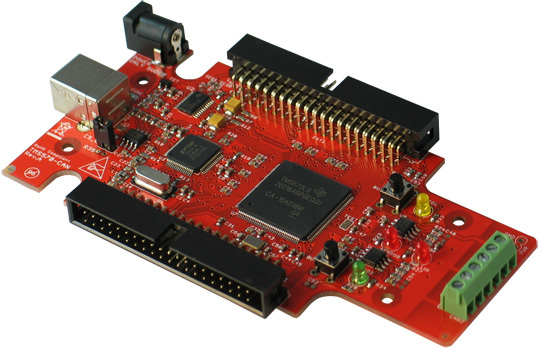 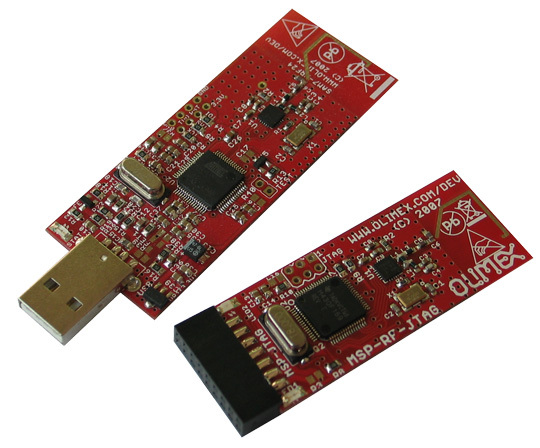 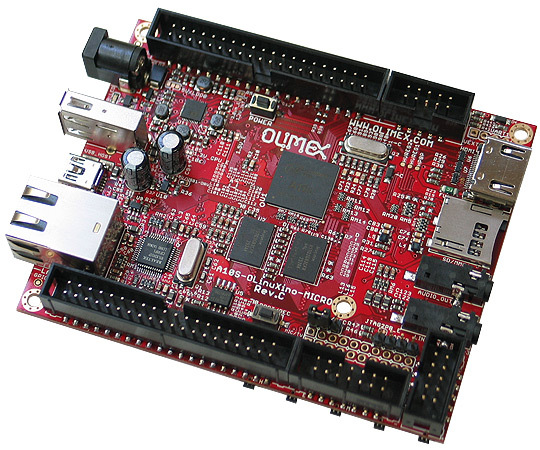 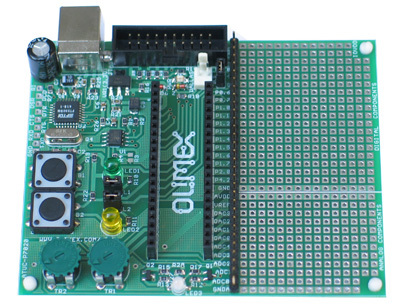 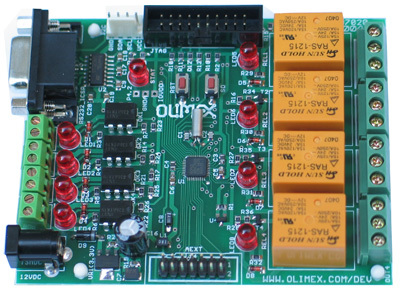 If you are interested to buy any of these boards you can contact us at support@olimex.com and we may be able to run board production of these and will give you offer for the MOQ.